The Ultimate Shopping Guide for a Boho-Chic Home! If you’re a free spirit, a minimalist, or just an unconventional soul that doesn’t like surrendering to the boring traditional status quo, then your home needs to reflect that statement. Boho-chic will forever be engraved in your style and going for anything else is not just made for you. If you’re up for either a flamboyant or a monochrome makeover for your home, then you landed on the right page. Here’s the ultimate guide on where you can shop for a bohemian redo for your comfort zone that you call home. 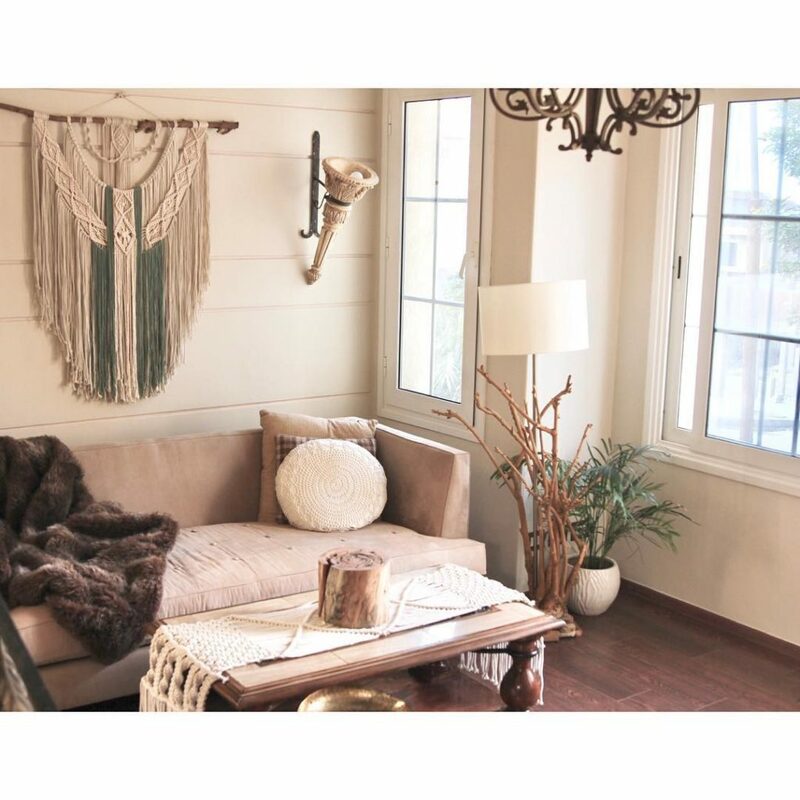 If you’re more into natural cozy vibes, then Mama Bear is the place to shop for your home. They have an endless collection of macramés that will leave you with the kind of living room you’d get off of Pinterest. Add to that their tree-branch pimped side lamps and the macramé plant hangers. Earthy natural tones with a splash of color are all what this hidden gem in Maadi exudes. Every piece of furniture is unconventionally made with love, and that’s something you can easily sense the moment you step foot in the store. ‘The comfort of your home’, a common expression you probably heard a lot. If you really want to experience that feeling yourself, then this store is your place to go. 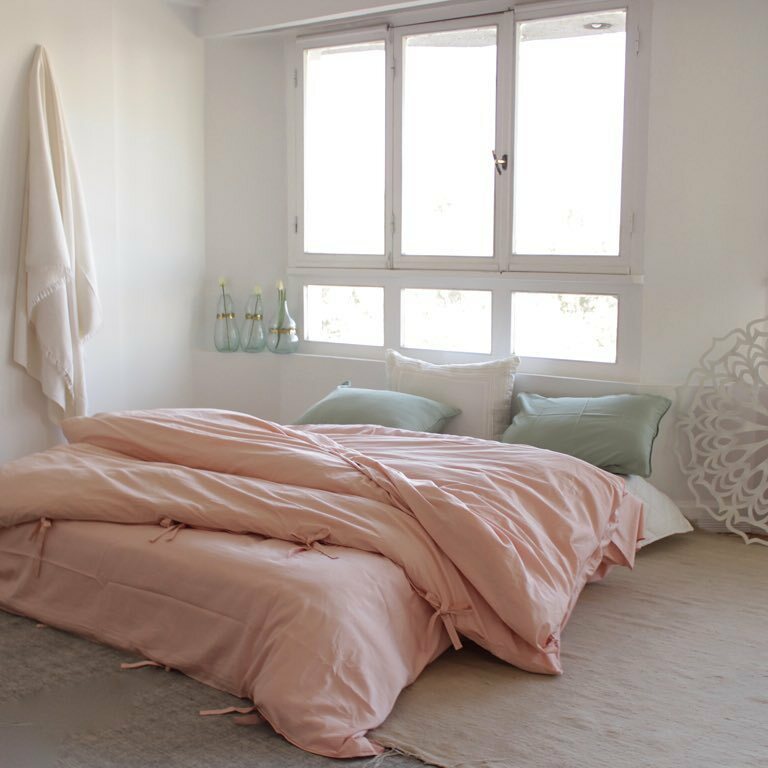 Those pretty pastel bed linens they have are surely worth waking up to! This concept store hidden in the heart of Zamalek is as artsy as its neighborhood. If you’re into boho-chic with a modern whimsical twist, this is definitely the place you’re looking for! 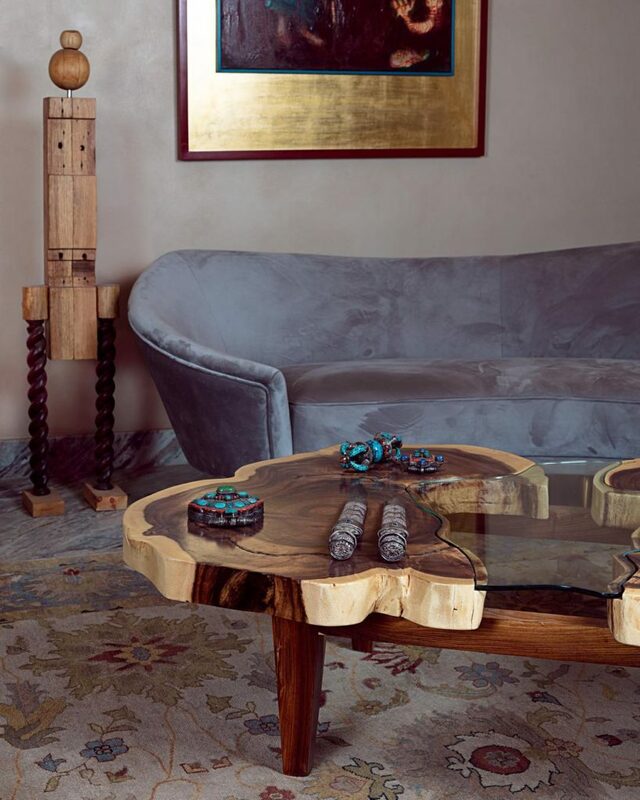 You can literally smell the jungle by just staring at those finely chopped coffee tables. A real example of how furniture design is purely a form of art. As cliché as this might sound, but Ikea is where you can find almost everything! So no matter what your style is, as long as you’re a minimalist, you’re good to go! Turning your home into bohemian heaven is an easy task if you spend the day shopping there. From cute candles and comfy throw blankets to a to die for selection of handmade tribal carpets, you definitely won’t regret it. Speaking of carpets, Bijar Egypt is basically a haven especially made just for that puroose. Their collections of colors and patterns scream nothing but boho vibes! Another option for accessorizing your floor, that’s definitely a choice you won’t regret! 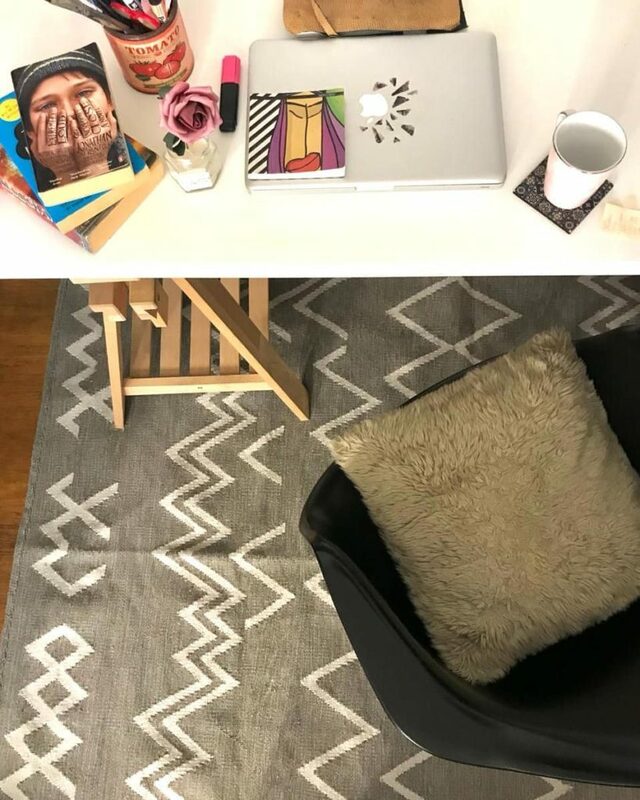 The Egyptian brand offers authentic kilims handcrafted with love. Oh, and did we mention they’re Fair Trade certified? WE SAID THIS: A splash of green is always a great idea. Pass by any florist and pimp your home with pots of positive energy!